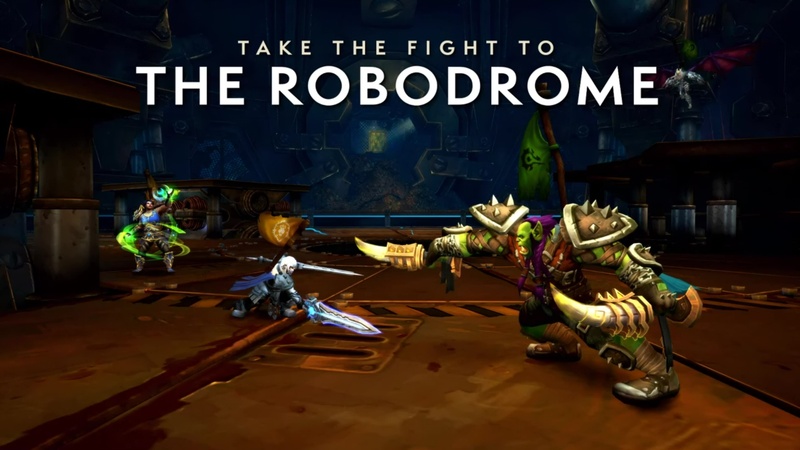 Next up, for pit players that enjoy PvP, take the fight to the mechanical arena in Mechagon called: The Robodrome. The Robodrome contains the warring and clanking gizmos and gears that you would expect of a mechanical arena with some awesome new line-of-sight blockers, and great visibility for arena fights. PvP players will also welcome the addition of a brand-new epic battleground — welcome back, to one of the most epic battlegrounds of all time… Ashran. 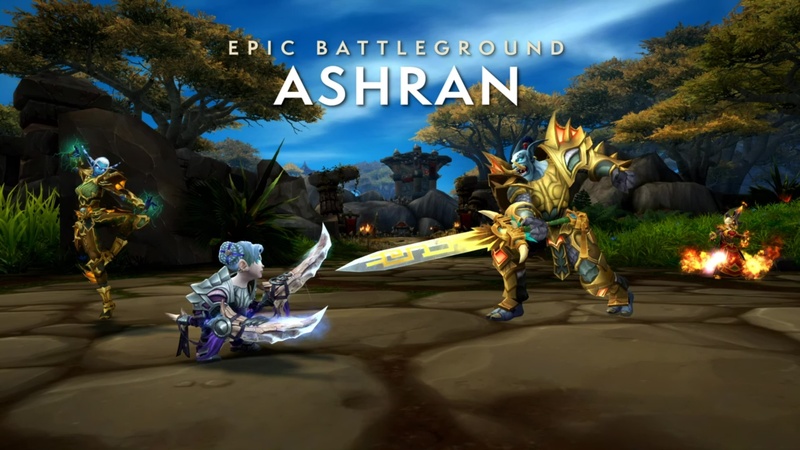 Ashran will be joining the epic battleground docket. Welcome back, Ashran.